Google is still King, and this means SEO is not dead! If you're a local business wanting to dominate your local market, make sure you are seen on Google first. Nail your local keyword- Google keyword planner can provide search volume data and search history but that’s a blog for another day. 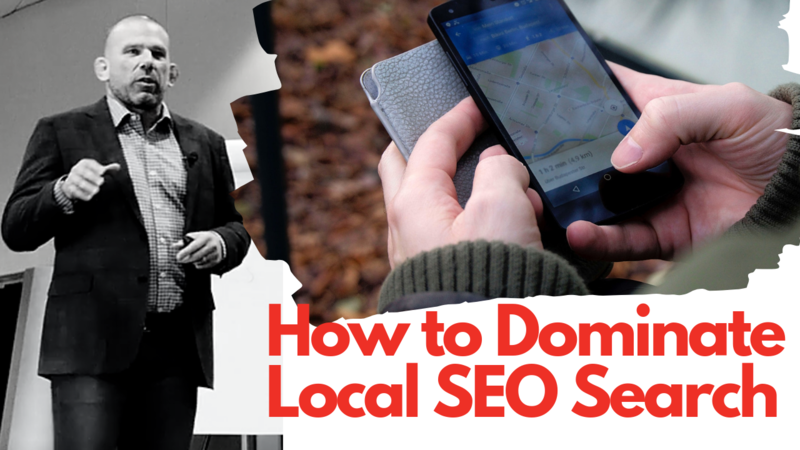 The simplest formula for local keyword would be “service + location”. If you’re a dentist in Keller, TX and would want to be found by someone who looks for a dentist in your area, you need to have the keywords “dentist Keller TX”, “dentist in Keller TX”, “best dentist in Keller TX” present in your website and local listings. How do you do that? The truth is I’ve never heard anyone say, “I joined a mastermind group and I regret it”. I took a vacation and I regret it. Coming out, you only got a $1,000 bucks, investing that into some ads if you got a good strategy or paying a coach to coach you. So, what I suggest for you is to align whatever credit, whatever money, whatever it takes to get a coach and a mentor. You know that I believe in that. To invest in advertising your business. Align those resources to take your life to the next level. And if that business doesn’t apply to you, if there are any non-entrepreneurs out there left that are still doing the nine to five thing. They have no interest in the business. Pull the trigger and whatever that is, that thing that’s going to make you really happy because life is short. You may not have time to align your resources tomorrow. Who knows? Do it now! So, first off what is influence? Influence is better than just selling something or selling someone. Influence is more powerful because when you have influence you don't have to try. Once you build up the influence you can just pull the trigger and make a call to action. You don't have to try to sell. In fact, one of the laws of influence is to not try hard and to not sell because that's the very opposite. That's the opposite of what you're trying to do. So, what's the first law of influence? The first law of influence is always take the person from pain to glory. And if you can find a pain in someone whether it's joining your gym, or it's having a coach, hiring a mentor like me, or buying a car like Lex. She sells luxury vehicles and she matches people up with their perfect luxury vehicle. Everyone has some type of pain. 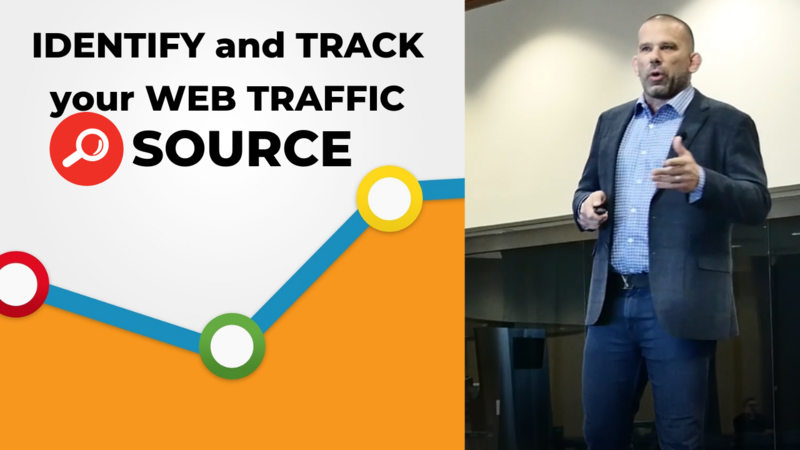 With the number of different ways you can generate traffic to your website nowadays, it’s easy to get so caught up focusing on traffic generation methods that businesses often forget to take a close look at the actual traffic sources. This is obviously a mistake because determining your current traffic sources can provide heaps of helpful insights such as traffic referrals, competitor and industry benchmarks and customer behavior among others. There are a lot of online tools and softwares you can use to check where your traffic sources are from, but today we’ll focus on the OG (original gangster) Google Analytics and how you get started on this free tool installed in your website. My team and I created this Google Analytics installation quick guide for top website builder platforms out there today. 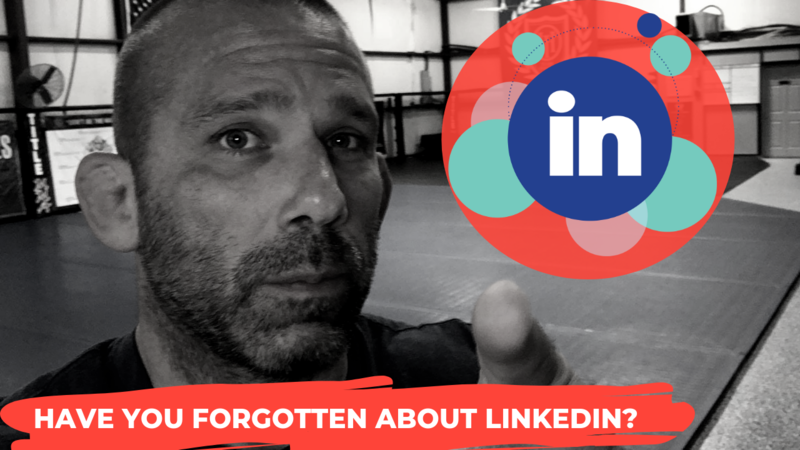 Traffic Tips - Have you forgotten about Linkedin? LinkedIn is an incredible traffic source and if you’ve underutilized or have forgotten about it (WHAT?!) , then it's time to get back in the game! With a reported user count of more than 500 million, Linkedin is a gold mine for web traffic, organic marketing, product and brand positioning, networking, prospecting and SALES! 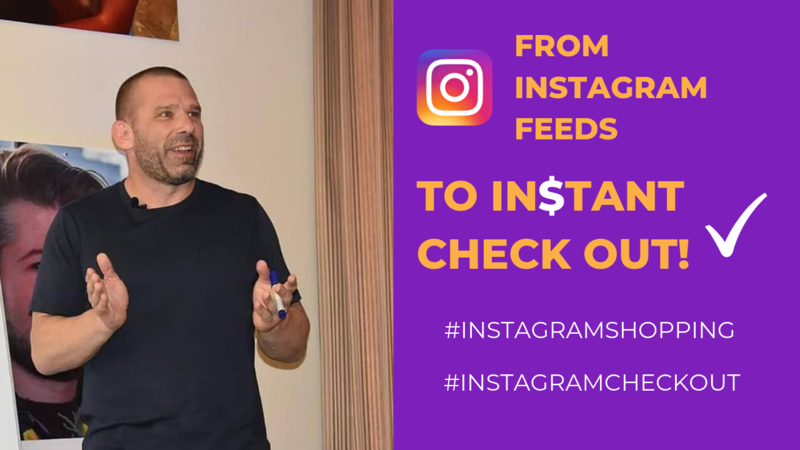 Same as my Instagram Traffic Tip, make sure that you add a straightforward profile summary and a clear call to action in your Linkedin profile. Optimize your profile and add a lead offer magnet if you have one. What do you do when your back is against the wall, you'd lose in life? Those of you who don't know me, I'm used to fighting in the UFC, martial arts, MMA, and wrestling. Those types of things there are lots of losses when you go one-on-one against someone. You don't win every time, no way. So, I picked up some skills that I use now as an entrepreneur. I want to talk about what you need do when you have a plan, a game plan, a goal in mind but it's not going to happen for you. Like for me, now I'm 34 years old I'm never going to be UFC champion. I was the top in my division, I was ranked as high as number two and number three. I was going to fight for a title shot, and then I had an injury, an eye injury. I had eye surgery several times and long story short that stopped my career. Traffic Tips - From Instagram Feeds to Instant Check-out! It’s going to be here sooner than you think! Are you selling physical products online and on Instagram? You may have seen this Instagram feature before but very soon, consumers (yes, including your customers) can purchase products and instantly check out from your feeds! Just this month, Instagram introduced ‘Checkout on Instagram’. While shoppable feeds have been a thing since last year, businesses then mostly used third-party apps... BUT this time, Instagram built its own easy-shop feature allowing customers to buy products without leaving the Instagram app! I did $32,000 in sales before lunch today. I'll repeat that, $32,000 in sales not in just one day but before lunchtime today. And it's all because of a couple of things and that's what I'm going to tell you about in this live video right now. So, don't go anywhere because I promise you, a couple of years ago I was not in this situation. A couple of years ago I had a million dollar business, that was gyms. I was at the fitness business and the martial arts, and even the beginning of last year I had 4 gym location. A couple of years ago I was doing a million dollars in that but I was not happy. I had tons of anxiety because I was trying to do multiple things. I was trying to do a coaching business. I tried to launch an agency. I was trying to open more locations and I was also going through a divorce. Last week, we talked about the web traffic potential from Instagram, particularly from Instagram stories. What makes Instagram different is the fact that it is a visual platform.It’s a sea of beautifully curated images and to attract the right audience, you have to make sure your contents are visually attractive, engaging and compelling at the same time. Consistently posting to Instagram is great but not having a strategy behind these posts could be a serious waste of time and money. 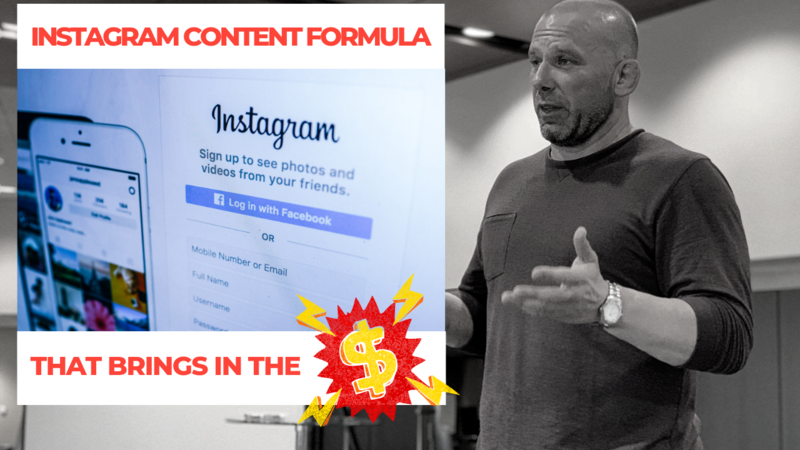 Today, I’m sharing this social media formula that will not only bring traffic to your website but will also help you build a deeper connection to your audience and followers, position you as an expert in your industry/area and will help increase your sales. Hey, you have to read this blog post if you believe that the economy affects your business. Or if you're someone that relies on people walking into your store or your dealership. I happen to be at Mercedes Benz right now so I'm thinking of car dealership. But if you're waiting for people to come up and pull up to your lot to get customers. And you don't believe that you can drive the business to you and you can make the business, you have to read this blog post. Because you're a 100% in control of that, that's a mindset. That's my job today. I want to motivate you to believe in yourself and realize that there is a skill out there that you do not have yet. That you can acquire, that can allow you to attract people and influence people to buy from you. And get whatever type of income that you want for yourself. Get our exclusive tips & free info! © 2019 Combat Business Success, Inc. Enter your info below and we'll add you to our exclusive list and send you a link to our private Facebook community.